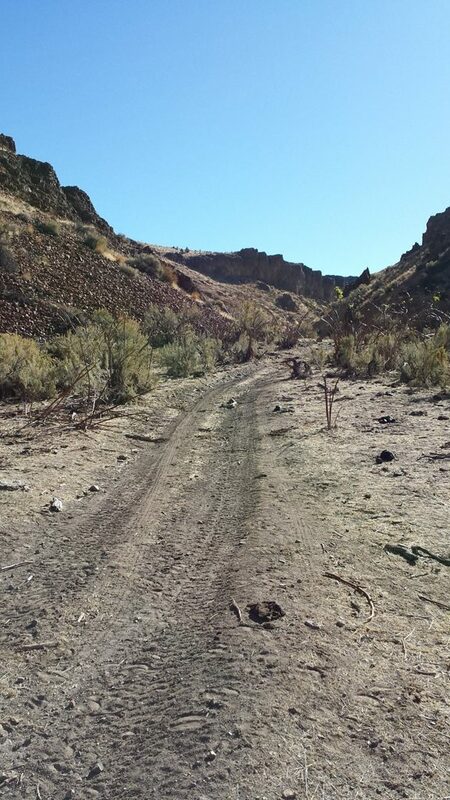 Driving Directions: From Nampa, Idaho, travel south on HWY 45 approximately 14 miles to the HWY 78 junction (road will naturally head left to the south on HWY 78), head southeast on HWY 78 to approximately 7.0 miles past Murphy (at 43°07’39.6120″N, -116°28’52.0680″W) turning right on a dirt road labeled F101 (see picture which is about 100’ from HWY 78), head southwest on F101, in 3.5 miles stay right on F101, in 2.0 miles stay left on F102, (do not take any of the less traveled routes that head down to the right), in 0.7 mile you will come to a gate (close behind you), in 1.1 miles you will see a dry small reservoir to the left, in 0.4 mile (at 43°02’58.2360″N, -116°33’33.4080″W) turn right on F470 (less traveled and more rugged road from here), in 1.8 miles turn left on F470, in 0.2 mile stay right in F470, in 0.7 mile you will reach a bluff where you can park your truck. 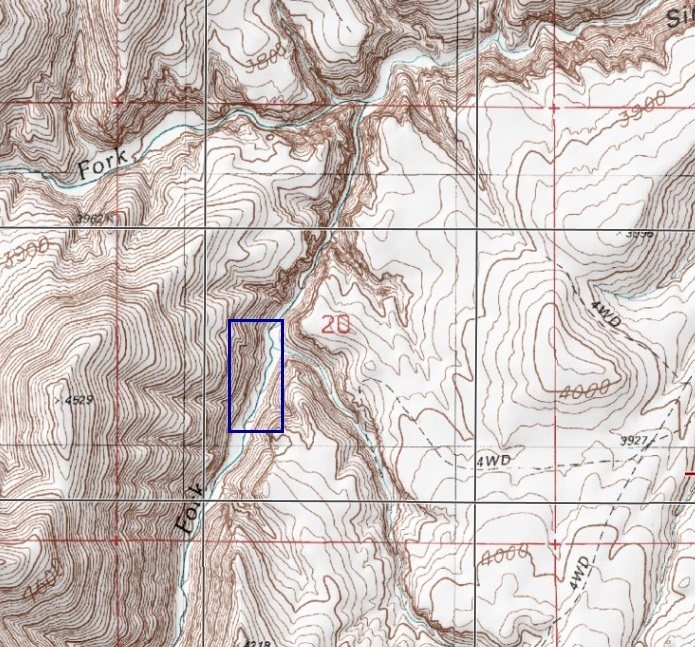 The bluff is 10.4 miles from HWY 78. 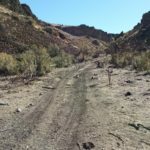 There is a road that heads down to the right…I have taken a 4 wheel drive truck all the way into the Sinker Riches mining claim, but it gets pretty narrow and a lot rougher, so I would recommend going in with an ATV or by foot to determine if you want to take your vehicle in there. 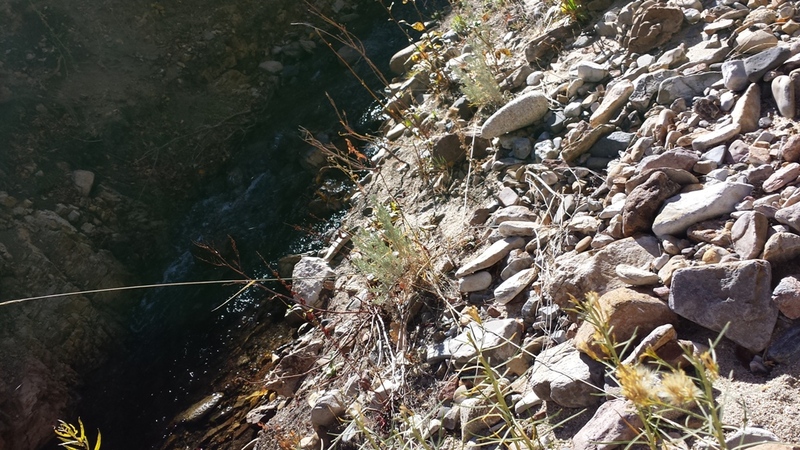 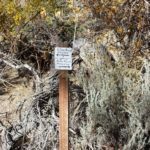 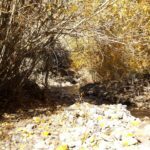 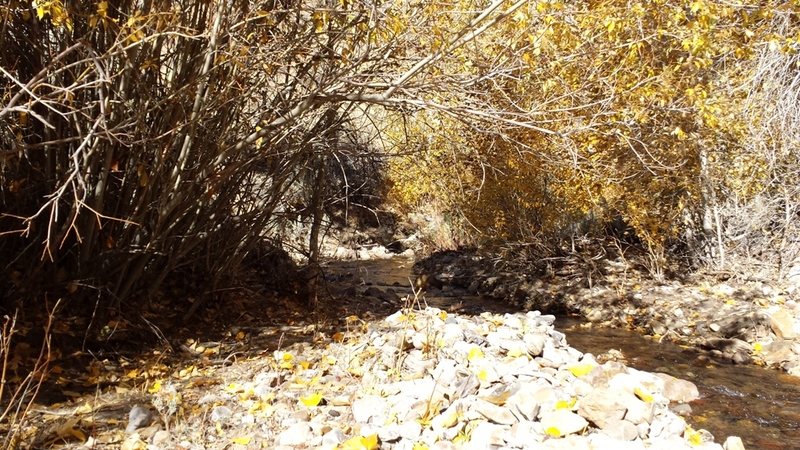 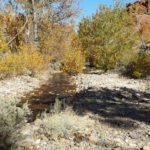 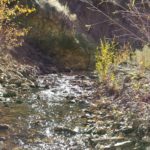 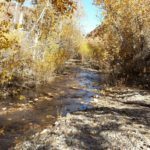 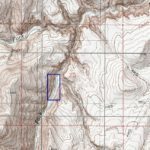 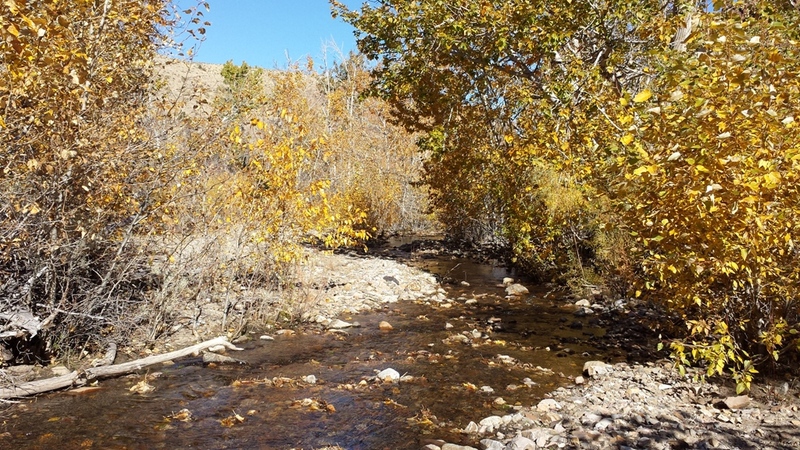 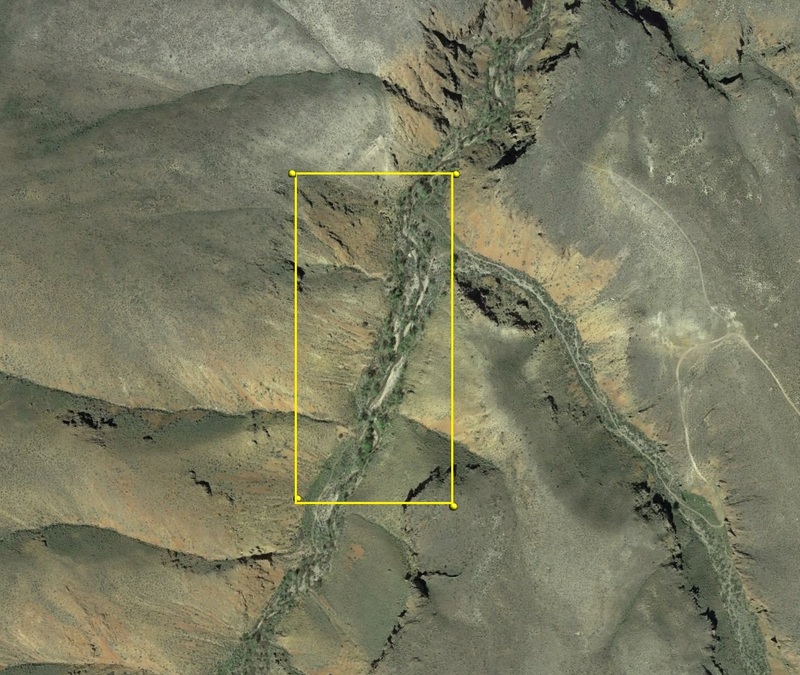 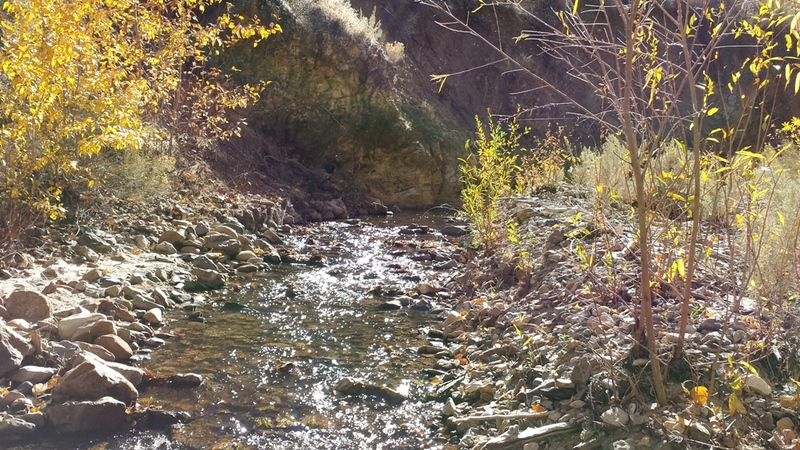 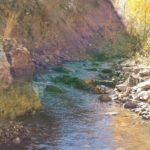 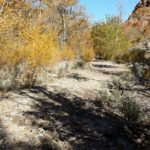 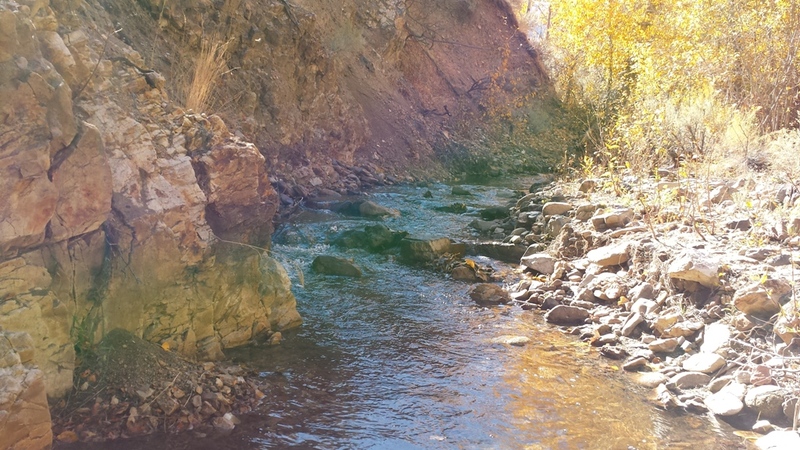 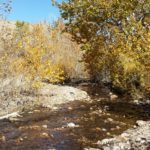 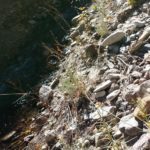 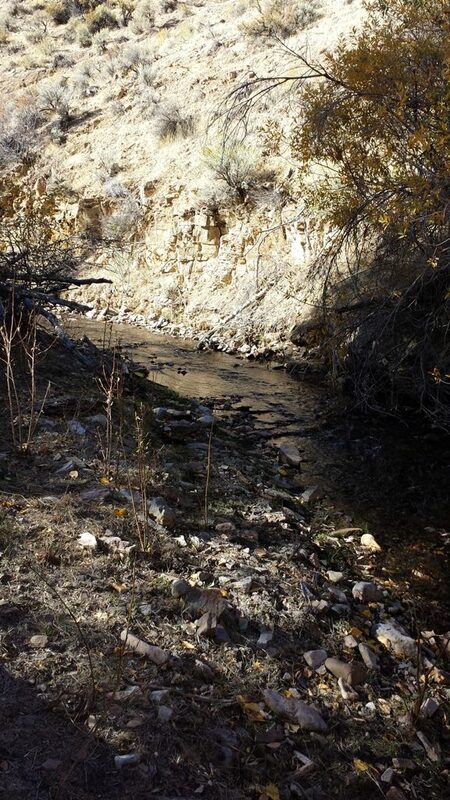 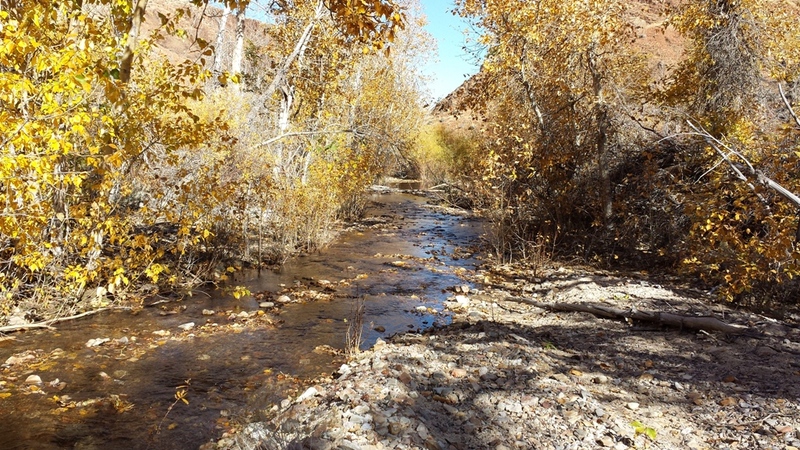 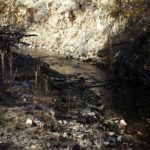 The claims are about ¼ mile from the bluff down the road, and when you get to the creek from the road, you will be on the northern portion of Sinker Riches mining claim. 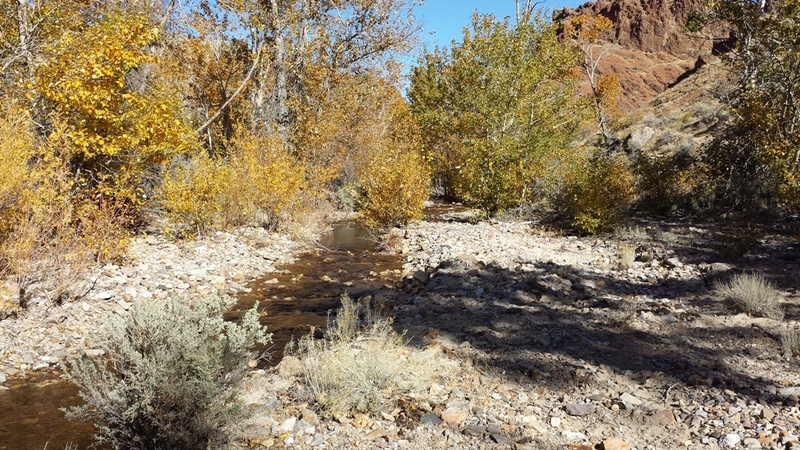 Sinker Color is approximately 1100’ south upstream along the old road, and Sinker Placers is approximately 400’ to the right (north), you can follow the road all the way through the mining claim. 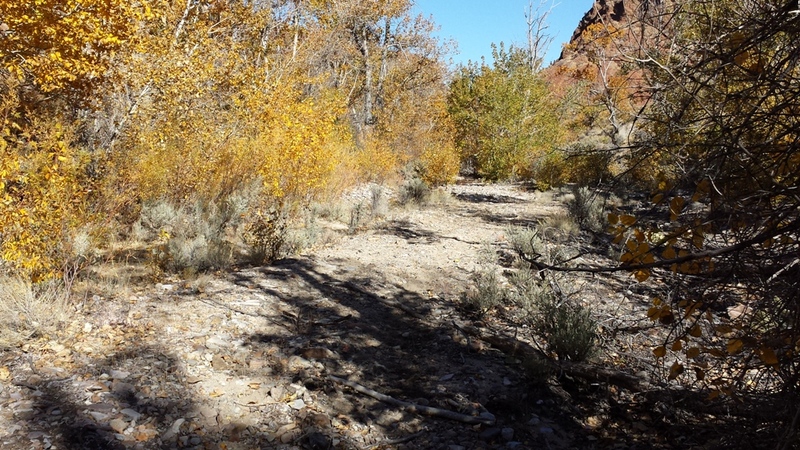 The road crosses the river in multiple places across the mining claims. 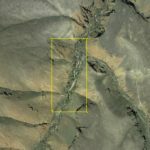 I’m encouraging selling the Sinker Riches and Sinker Color mining claims together as a package deal, as the road south of the main road to the claims has not been maintained, but still accessible with an ATV. 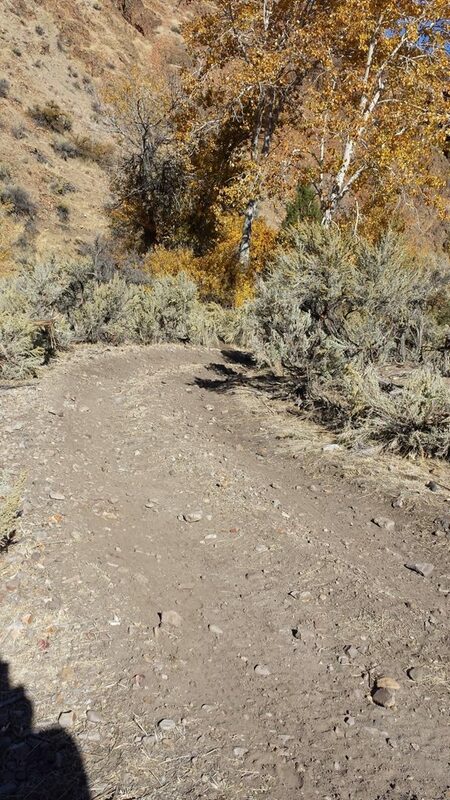 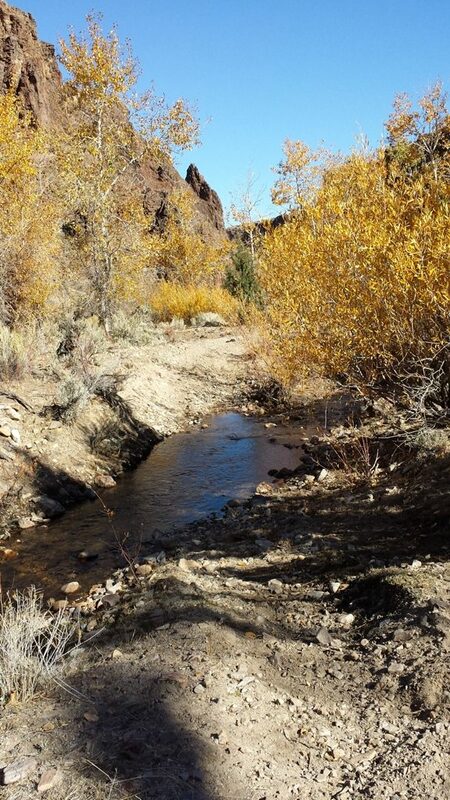 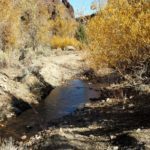 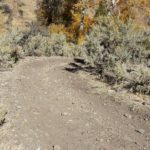 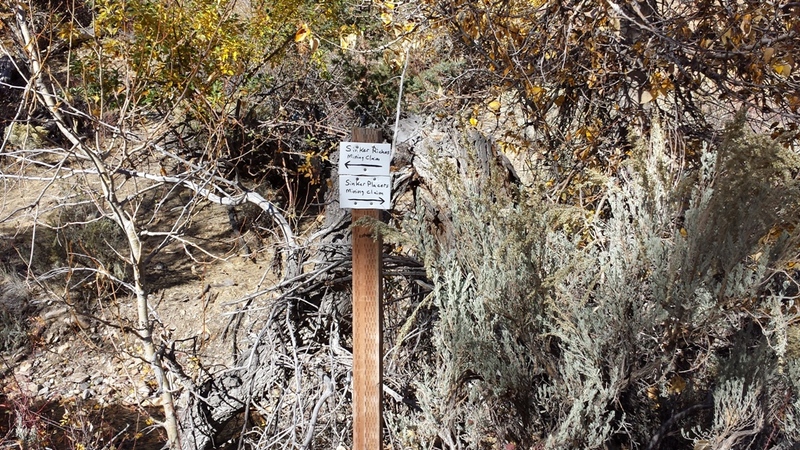 There is an alternate way into the mining claims, by taking the main Silver City road, parking at the coral (at the North Fork Sinker Creek) and traveling about 2 & ½ miles on ATV to the South Fork Sinker Creek, then right for about a ¼ mile to the Sinker Placers mining claim.